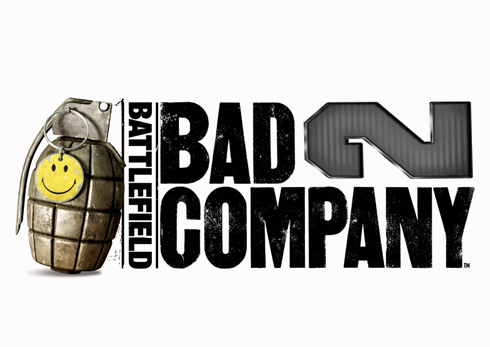 Battlefield : Bad Company 2 (v1.7) — Mobers.ORG — Your Daily Source For Mobile FUN! Based on the bestselling console game from DICE, feel the adrenaline-pumping intensity of close-quarter combat and unleash devastation from the air as you battle in jungle heat, arctic snow, and desert dust. 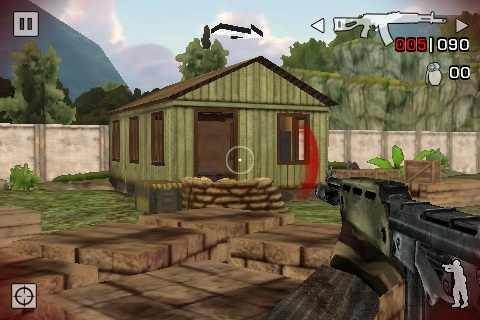 Go all-out in full online multiplayer mode, and get a modern-warfare simulation on iPhone, iPod touch, and iPad that’s second to none. With the larger Multi-Touch display and HD-quality graphics on iPad, you’ll get wider view of the Battlefield and see all the gritty details. Track 14 single-player missions across 5 deeply detailed battle zones. Wreak havoc on enemy forces with a plethora of powerful weapons and vehicles. Access an arsenal of up to 14 weapons, from a simple knife to a rocket-propelled grenade. Also drive the action with multiple vehicle types, including a tank and helicopter. Engage enemies with 3 distinct control setups and escalate with full-on multiplayer. Initiate combat with up to 10 friends across dedicated maps. Engage in Free for Alls and Squad Deathmatches. The game supports OTA, WiFi, 3G, and BT Multiplayer. Push invitations to friends to join you in online battles.